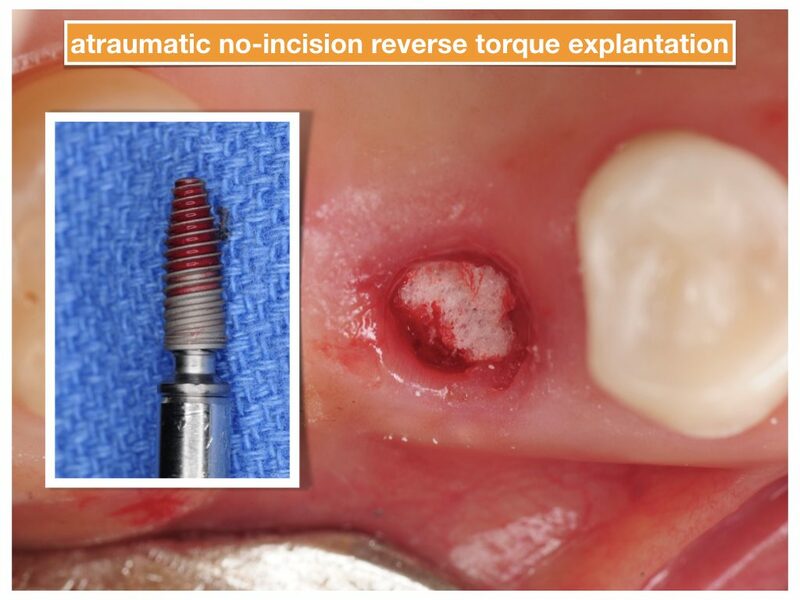 Almost any dentist can place a dental implant- But not everyone can plan and execute it properly! It requires expertise, comprehensive diagnostics, understanding of implant bio-mechanics, full knowledge of tissue and site management, surgical skills, and mastery of surgical-restorative-laboratory principles. And of course execution: placement and restoration of an implant with 4-dimensional results in mind- That is having a patient who loves the new teeth, smiles openly, eats comfortably, and is not aware that there is a dental implant doing it all- It’s what I call 4-dimensional dentistry. This patient came to us with chronic pain around her upper molar dental implant which was attempted to be restored by her dentist but was not successful. 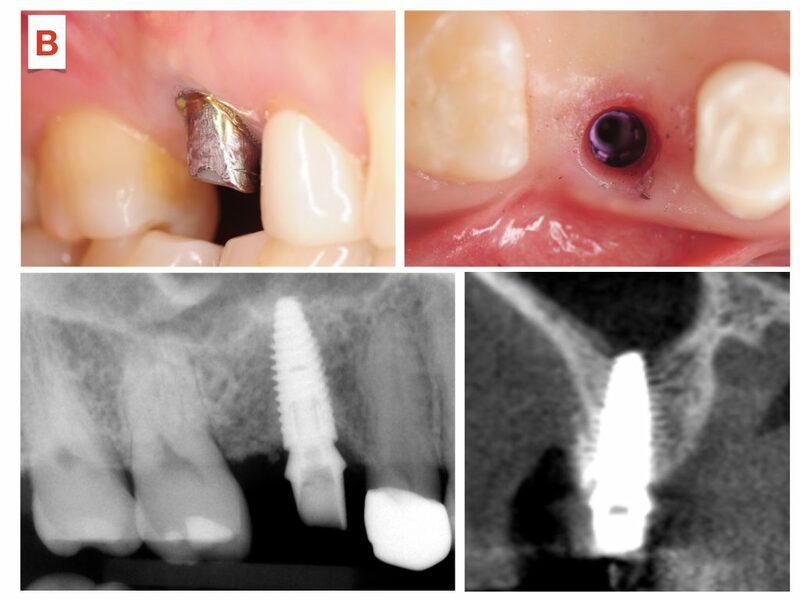 The implant was left in place and patient was advised to go back to get another crown. She never did as the pain never resolved. She was also told the implant is fine. But is it? 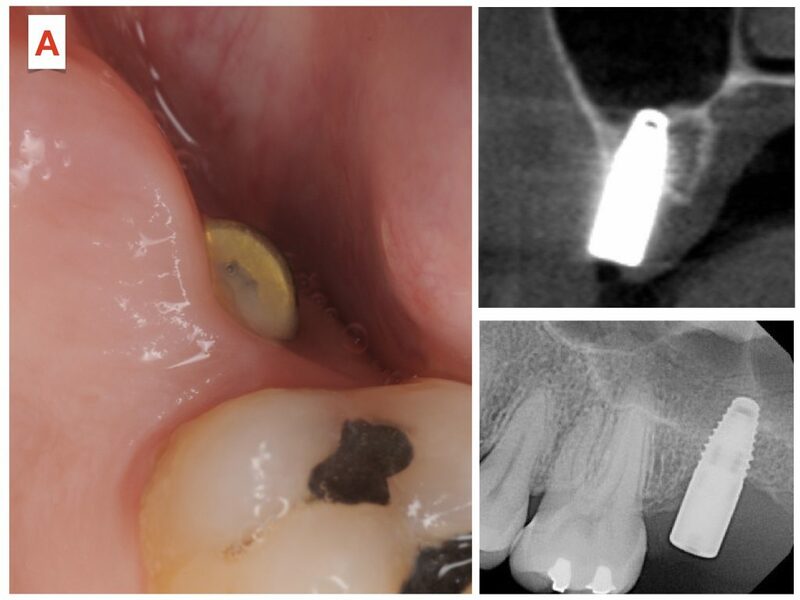 Another patient came to us reporting continued loosening of his dental implant crown, food entrapment, and bad odor. His crown was cemented several times but kept coming loose. He had it checked by several dentists who told him the implant is fine. But it is not fine and the patient knew that. Yes, it is healed and integrated and quite healthy. But there are problems. The implants in both patients had to be removed. We used our atraumatic reverse torque explantation technique to accomplish this. These principles were clearly not followed in these two patients leading to disappointment and frustration. After all the time and money spent, the implants had to be removed incurring additional cost, time, and procedures. Unfortunately, most patients do not know better and depend entirely on what their dentists tell them. If in need of dental implants, ask questions. There is no shortcut to success! This entry was posted in Dental Implants, How to Choose a Dentist, Periodontal and tagged dental implant complications, implant complications. Bookmark the permalink.